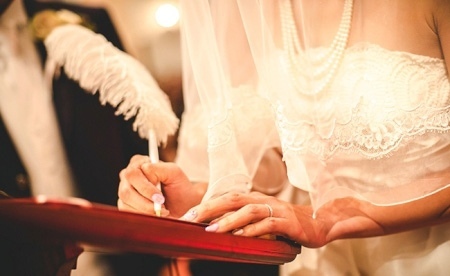 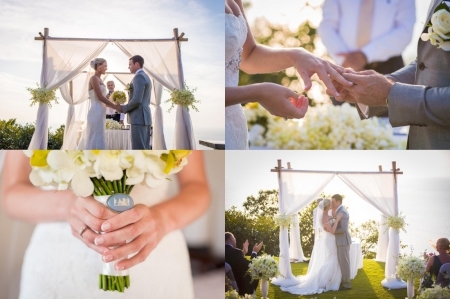 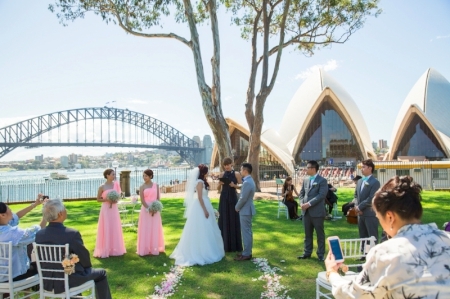 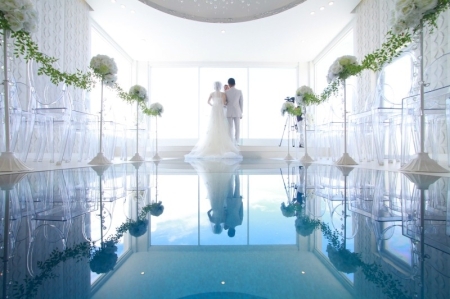 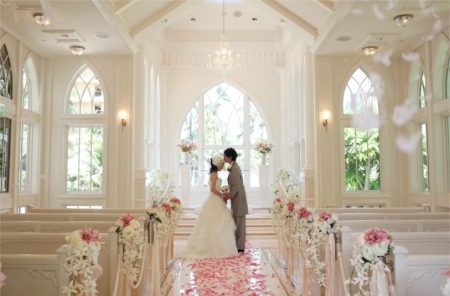 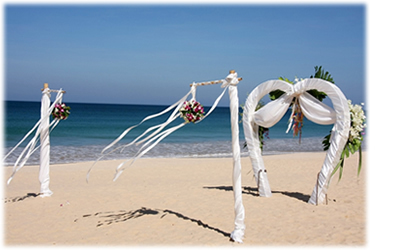 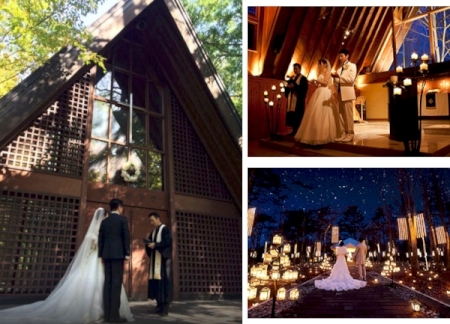 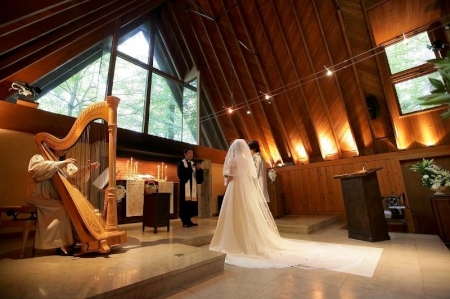 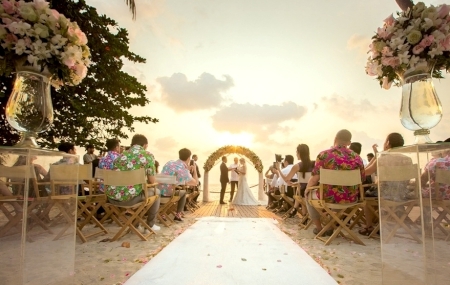 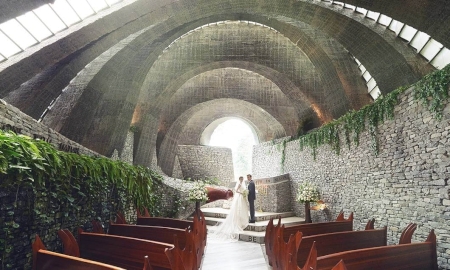 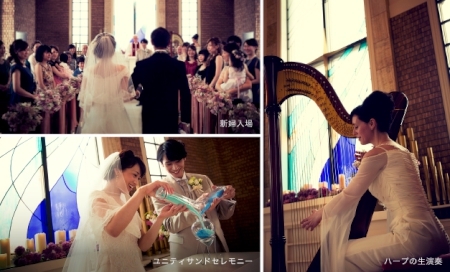 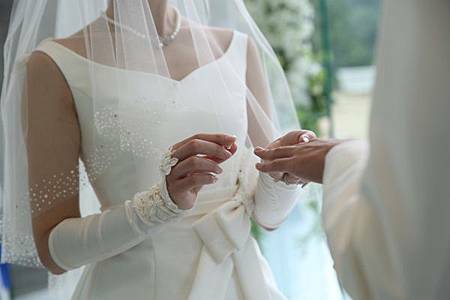 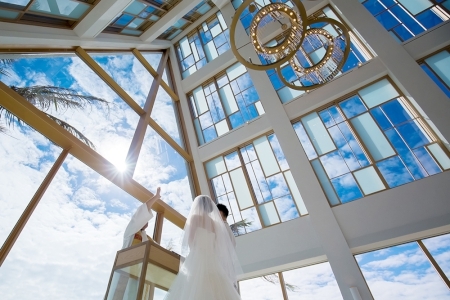 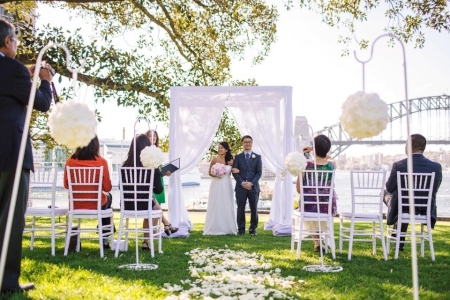 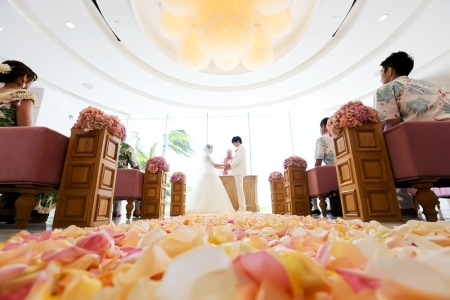 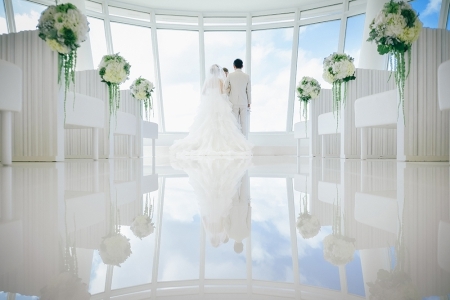 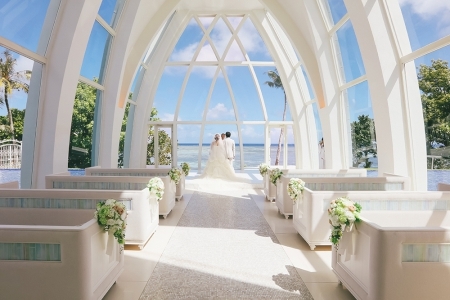 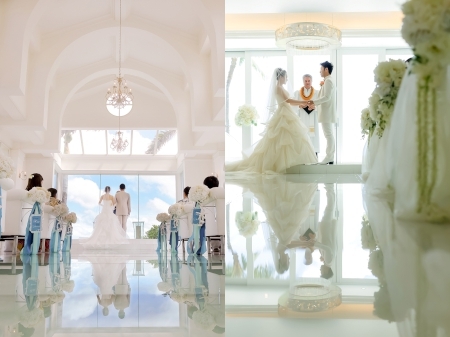 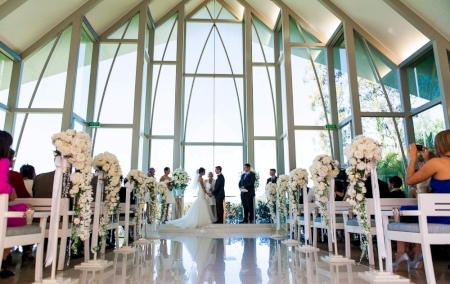 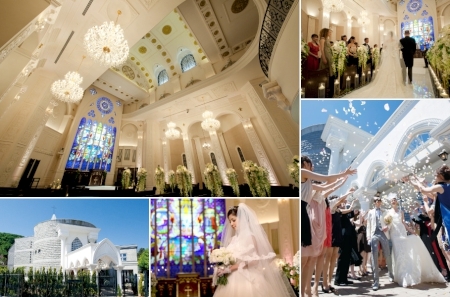 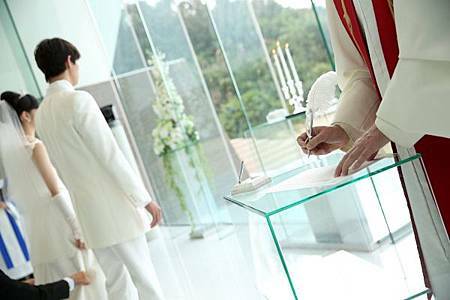 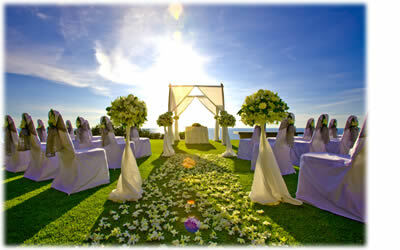 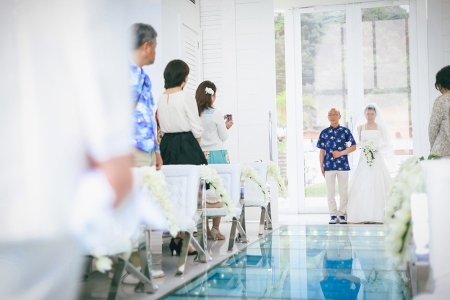 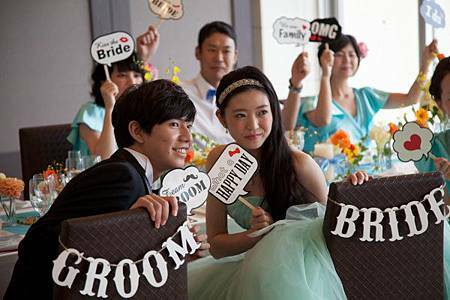 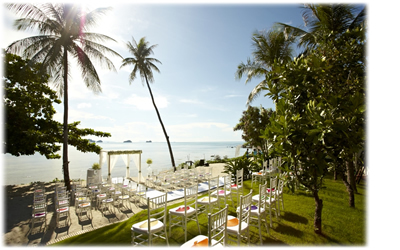 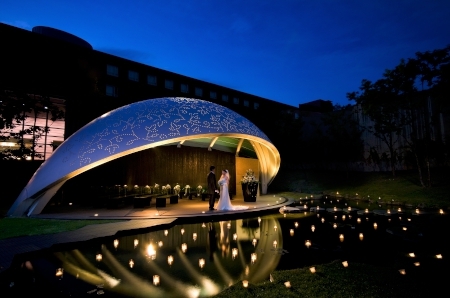 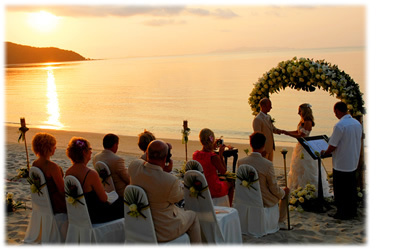 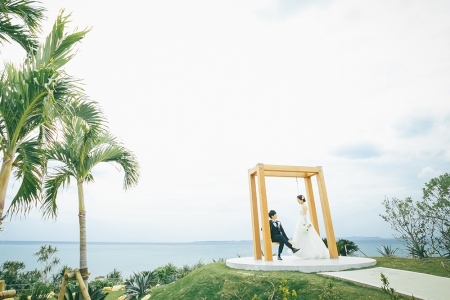 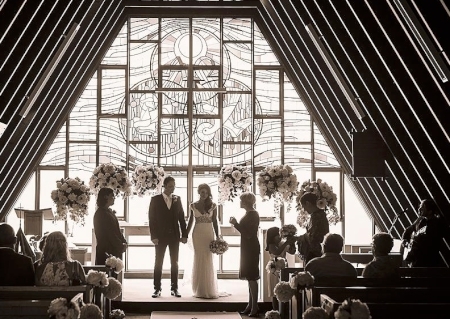 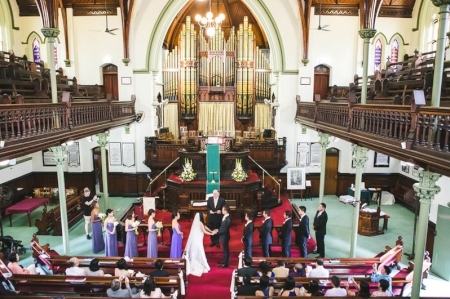 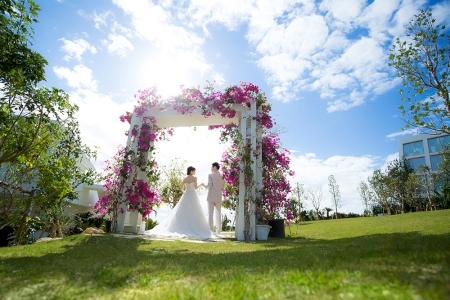 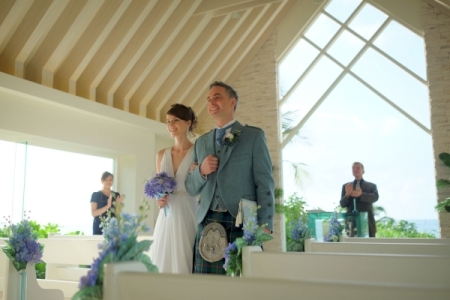 Have you ever thought that you can have your overseas wedding in Thailand? 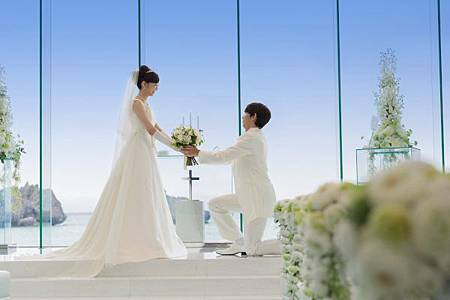 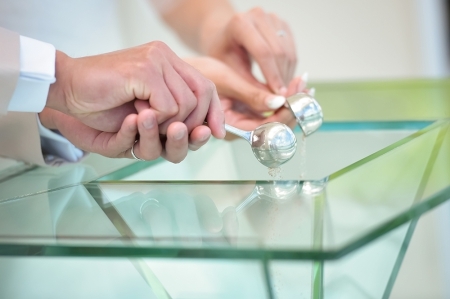 Your Overseas Wedding provides you with intimate service of overseas wedding ad pre-wedding photo shooting. 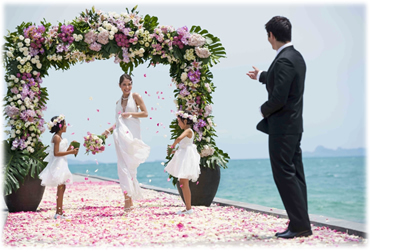 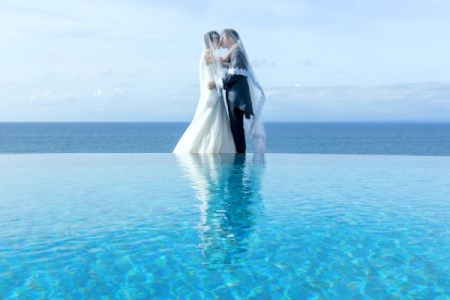 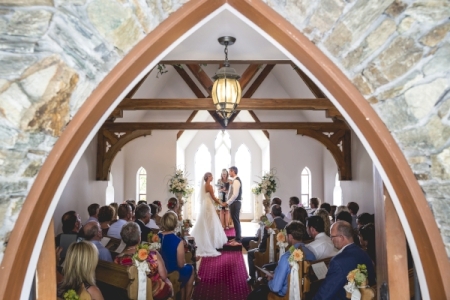 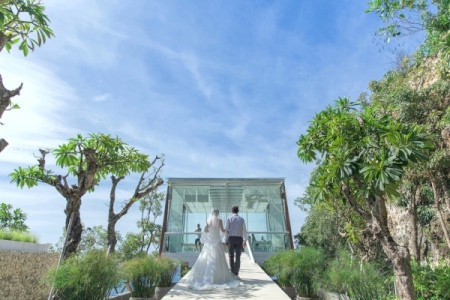 Phuket and Samui are recognized as the romantic sites in the world and many couples will have their wedding in these two beautiful places every year. 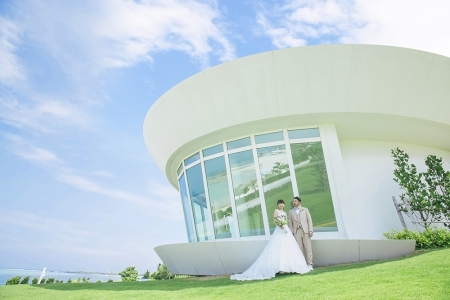 Apart from wedding, you can also take your pre-wedding photos here. 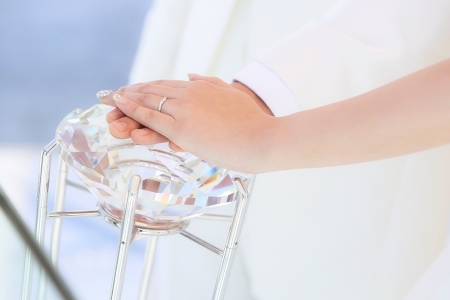 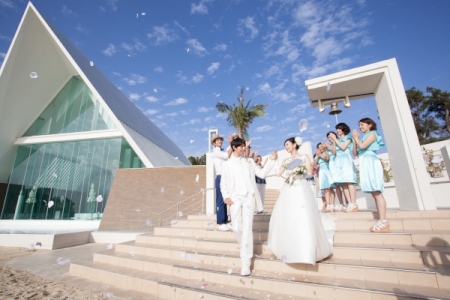 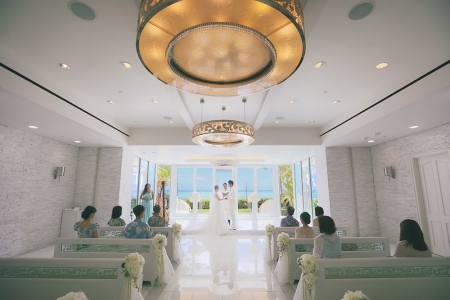 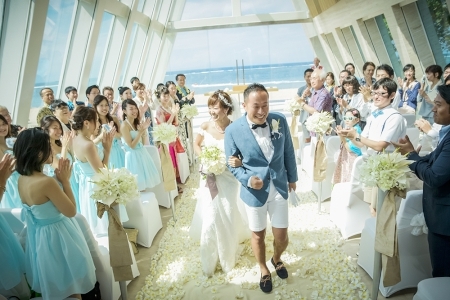 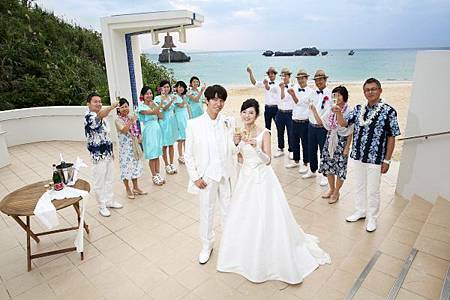 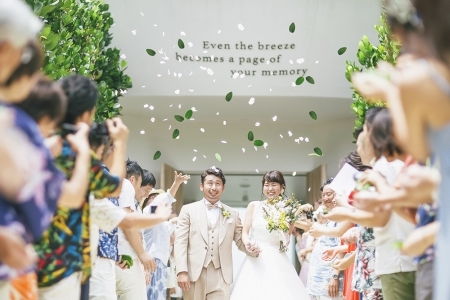 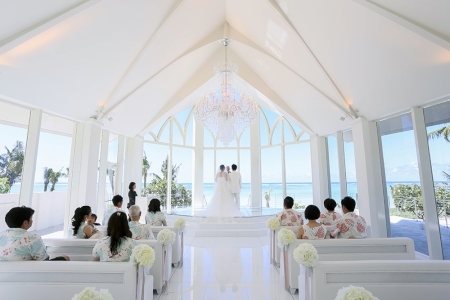 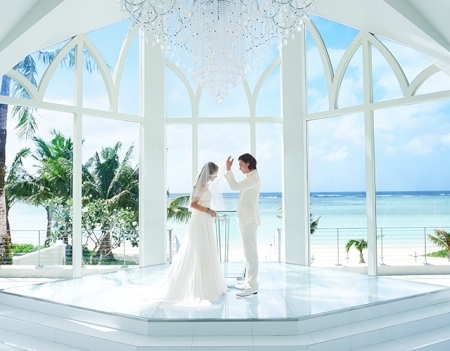 If you are looking for Okinawa wedding, you must consider the question of self-driving. 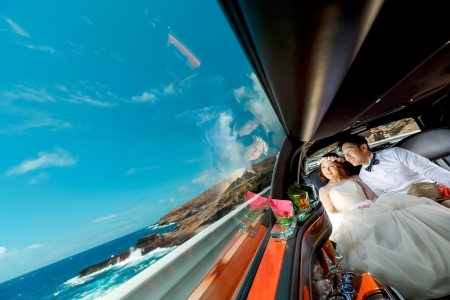 Since there are only monorail in Naha city and the transportation in rest of Okinawa have to be relied on bus and self-driving. 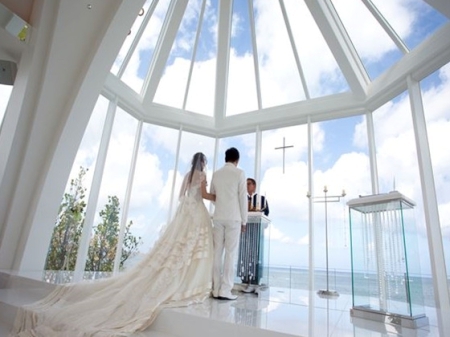 Without renting a car, it is difficult to visit most chapels in Okinawa. 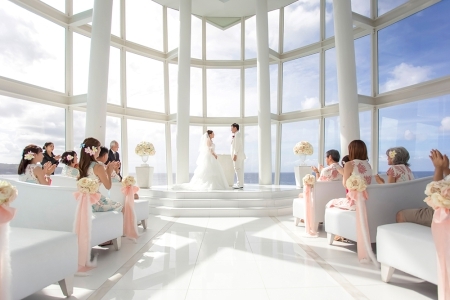 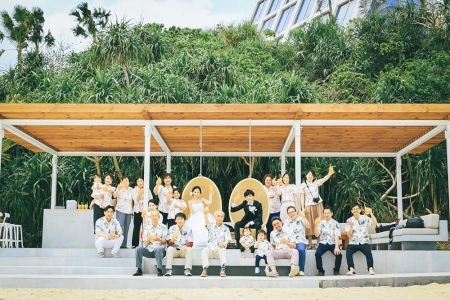 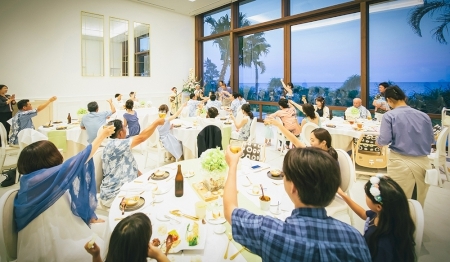 So, if you would like to have wedding in Okinawa without self-driving, what else you may choose~? 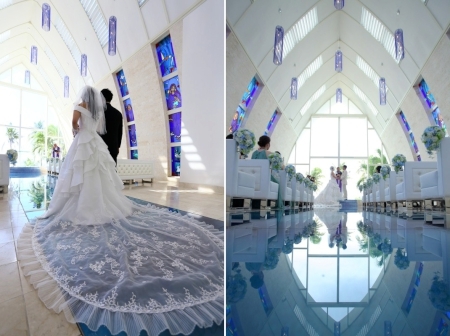 Let me introduce SeaShell Blue Chapel to you~! 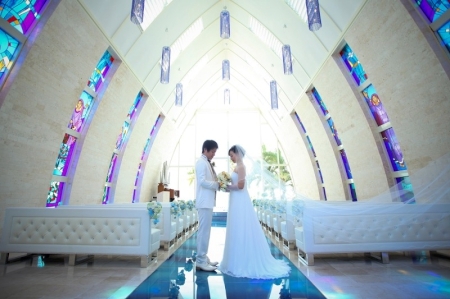 Let’s visit our official website and check it out~!